What is Corporate Social Responsibility? 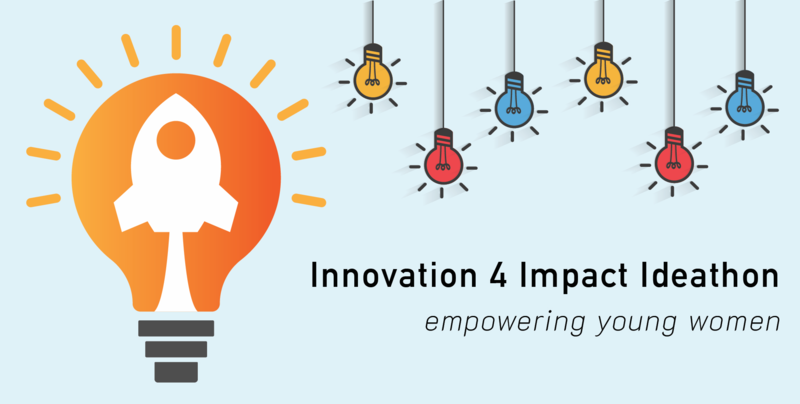 A free event for Cambodian Startups! Have you wondered why is Corporate Social Responsibility vital to your business or how does Corporate Integrity play a role in your company? 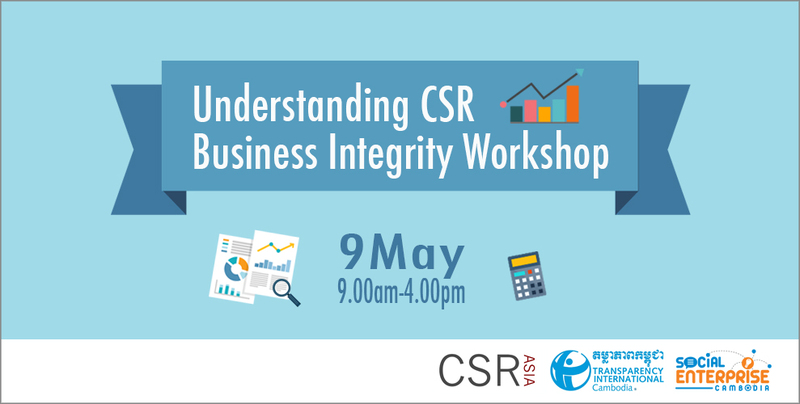 If you are an upcoming start-up or among the entrepreneur circles, you can have all your queries answered on both CSR and Business Integrity with advice from experts this Saturday!